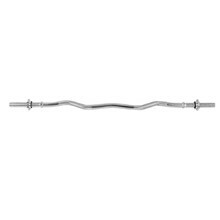 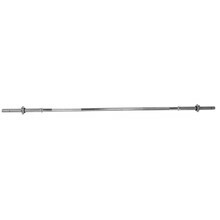 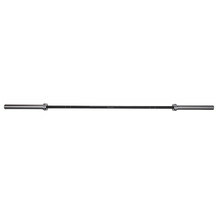 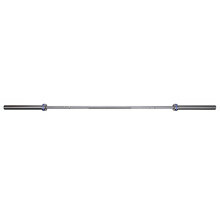 Barbell bars for both weightlifting enthusiasts and professional athletes. 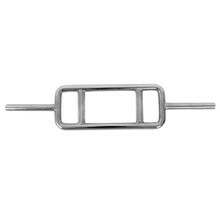 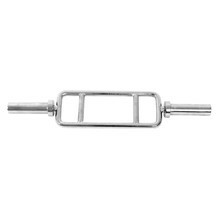 Bars with 30 mm and 50 mm diameter for both Standard and Olympic plates. 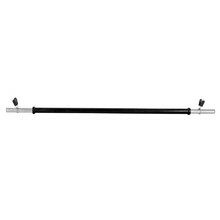 120-cm long bar, 30 mm in diameter, chromed steel, anti-slip grips. 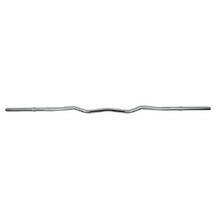 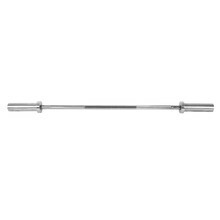 86-cm long bar, 30 mm in diameter, chromed steel, anti-slip grips. 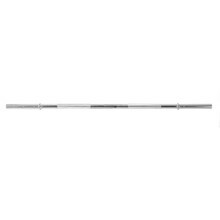 220-cm long bar, 30 mm in diameter, chromed steel, anti-slip grips. 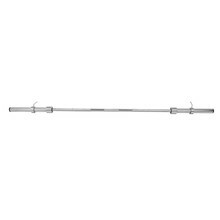 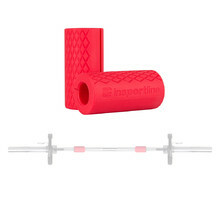 Barbell bar with safety collars.